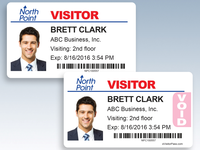 eVisitorPass is ideal for hospitals, schools and multi-use buildings. The software blends cloud storage with a simple app. 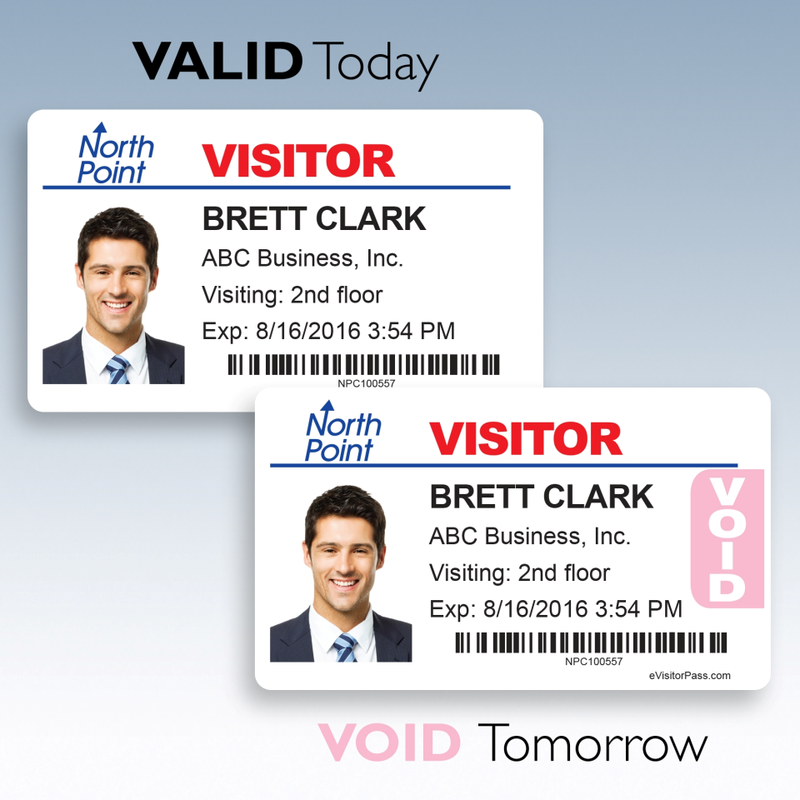 Included is a printer and self-expiring visitor badges to prevent re-entry. The eVisitor software package combines cloud-based data storage with a simple app that installs in minutes. It includes installation, training, support, updates, a printer, 1,000 self-expiring visitor labels (which change color overnight to discourage reuse and prevent re-entry), and printer cleaning cards for only $950 for the first year. Optional equipment includes a camera with exclusive Auto-CropTM feature, drivers license reader/sign-out scanner, and USB hub. Comments: Pros - The price was well within our budget. We never thought we could afford an electronic solution before this. It was super easy to get started...and support from the vendor was excellent! Prompt and professional. We needed a way to register guests using their driver's license and this does it very fast! Cons - None yet...this works exactly as we need it to and we are pleased with this purchase.